Laser Cut Keys - Reed's Locks and Access Control Systems, Inc. In the past only Mercedes Benz and BMW were offering this sort of high-end key. Today most car manufacturers have adopted the same technology, and it is becoming easier to replace a damaged laser cut key. 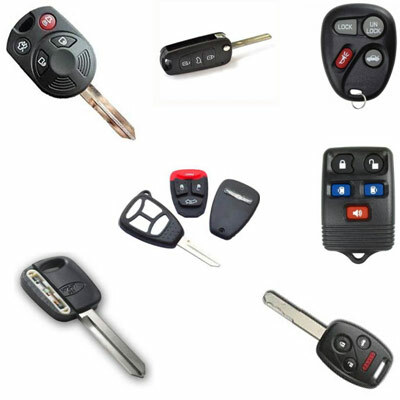 Our company cuts laser keys for all types of vehicles and our service is second to none. Laser cut keys have their downside, unfortunately. They are more costly to replace than traditional keys. And it can be difficult to find a professional who can replace this type of key. Since our technicians deal with multiple vehicle makes daily, we have the know-how to replace or duplicate your laser cut key.